I welcome your participation here at the DietHobby website, and look forward to reading your comments. 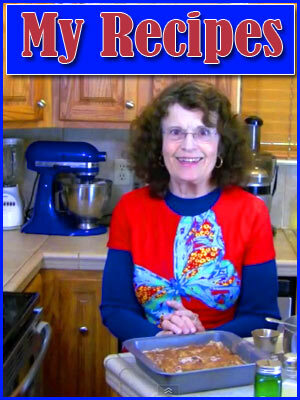 The DietHobby website is designed for Adult participation, and all comments... including comments made inside the section that is labeled: GRANDMA'S HOUSE.....should demonstrate an adult level of intelligence and maturity. See this site's Terms and Conditions. PLEASE e-mail me if you have any problems here at DietHobby with your registration or log-in process. Make sure your e-mail header lets me know you are a DietHobby viewer, not spam, so it will get my attention. 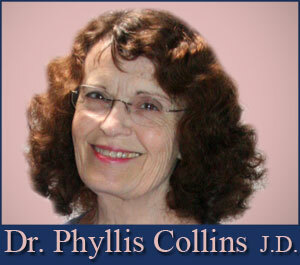 Email address for Dr. Phyllis Collins J.D.